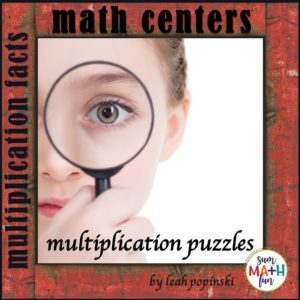 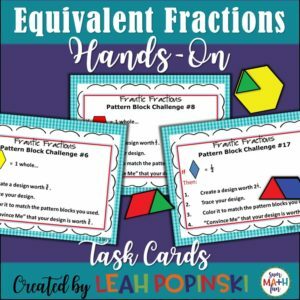 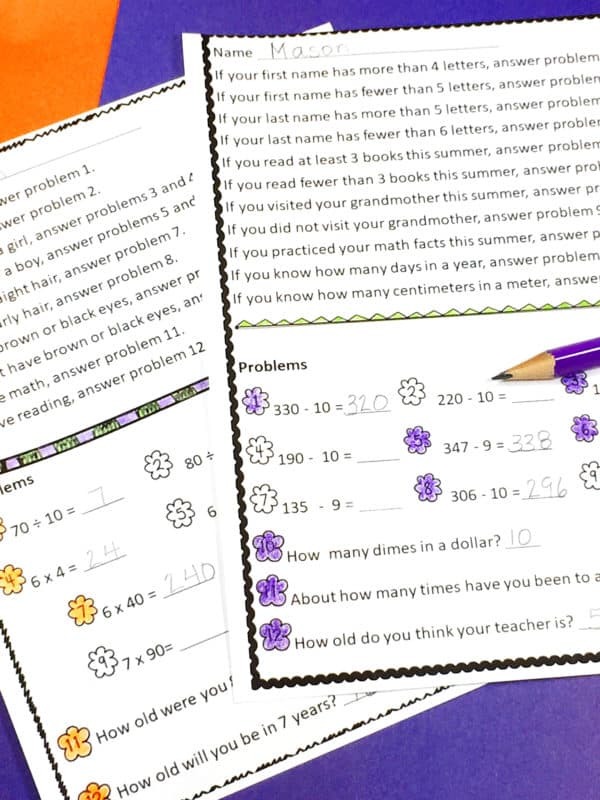 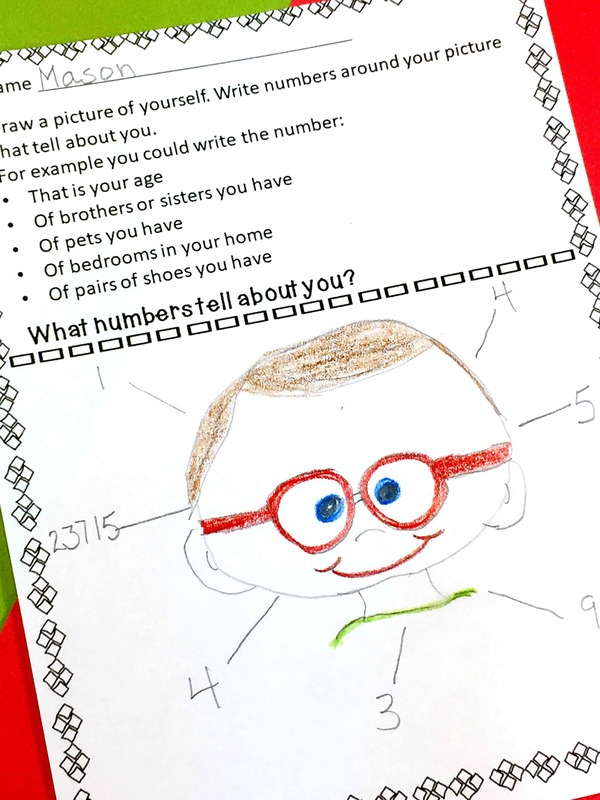 This first day of school for fourth grade math packet is filled with no prep printables. 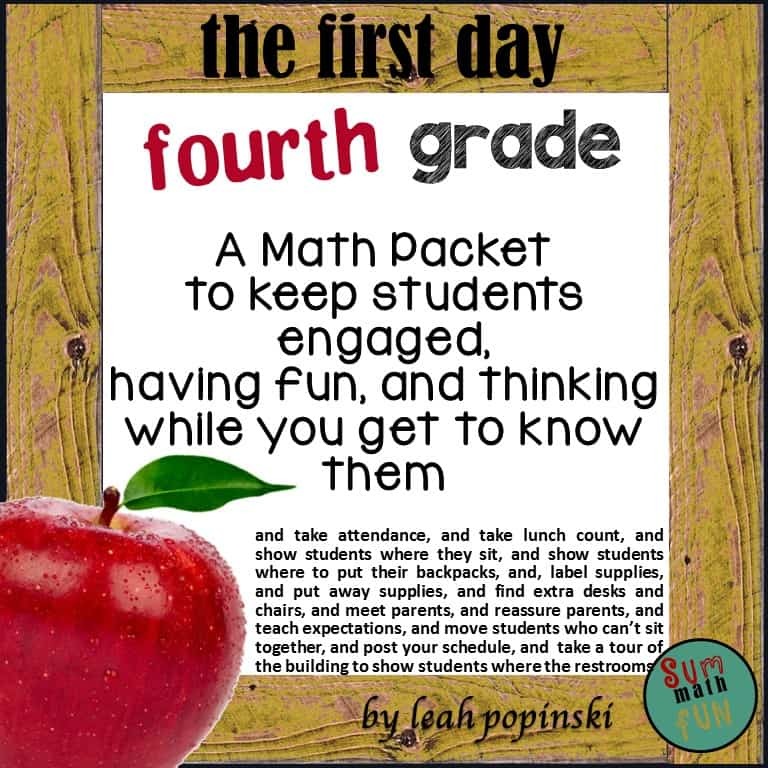 It is not only fun (and will keep them busy) but is a way for you to get real information about your new students. 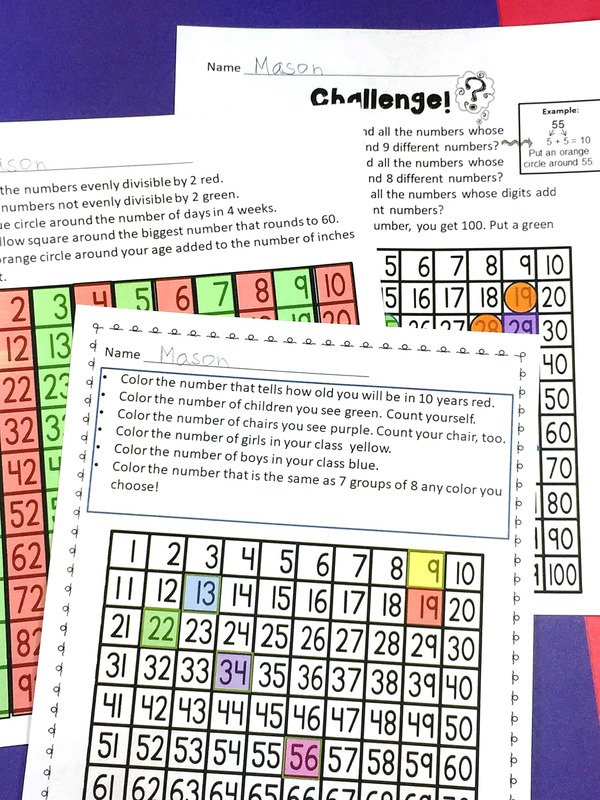 There are even two pages for displays for Back to School Night or Meet the Teacher Night! While your kids are busy “having fun” completing the packet, they will be giving you insight into who they are and what they know. Suggestions for how to use the packet for analysis of student work are included. 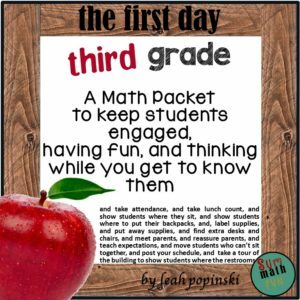 This is a great packet to ✎keep students engaged while you get all the tasks completed that you have to do on that very first day (week)!